The Seguin Group presents the first automatic regulation system with a remote control on its wood heating appliances. 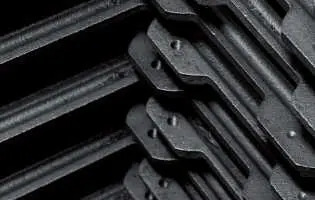 More than 5 000 hours of testings to develop this fantastic innovation for the heating comfort, the daily use and the environment. With the collaboration of the Copenhagen university, Hwam and Seguin have created an electronic regulation system of the combustion. Why the IHS SMARTCONTROL™ ? 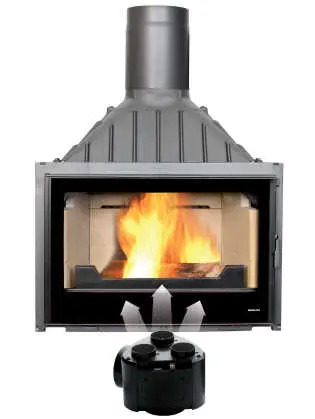 Simply because it is the first system which allows the analysis in real time of the combsution stages inside the appliance (ignition – high speed level – optimal combustion), from measurements, every 3 seconds, of the composition and the temperature of the smokes. 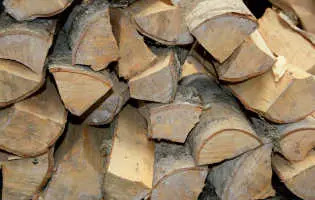 Wood logs are different from pellets and require more delicacy for a good functioning, the IHS SmartControl™ is there for that ! The technology behind HWAM® SmartControl™ is so unique that HWAM has been declared a digital front-runner and awarded the 2016 DI Award, with a focus on digitalisation. An honour we are immensely proud of. But this is not the first time HWAM has attracted the attention of a jury. 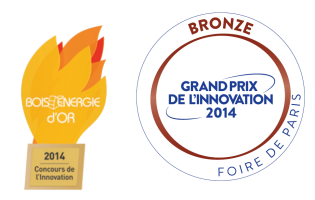 Previous versions of the technology have received a number of other distinctions, including gold and bronze medals at the French Bois Energie Fair and nominations for the CSR Environment Prize awarded by the Danish Environmental Protection Agency and the Wood Stove Design Challenge awarded by U.S. non-profit organisation Alliance of Green Heat. The IHS SmartControl™ intelligently pilots the air admission and ensures optimally its distribution thanks to the electronic regulation of 3 independent air intakes. Optimal combustion, environment-friendly and enery savings. The IHS SmartControl™ system increases by 17% the efficiency, reduces by 50% wood consumption, in addition it decreases particles emissions, and all this with the capability to adjust the requested temperature in the house. IHS SmartControl™ makes your life easier. 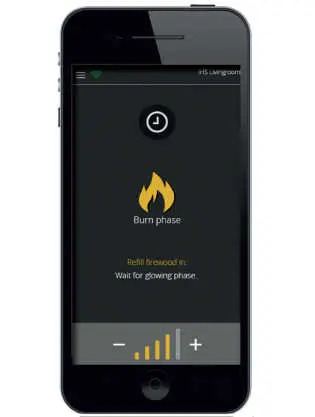 You only need to start the fire and to adjust the ambient temperature you wish, the remote control will automatically warns you when to feed the fire again. IHS SmartControl™ handles the rest. The remote control measures the ambient temperature, transmitted wirelessly to the electronic control of the stove. 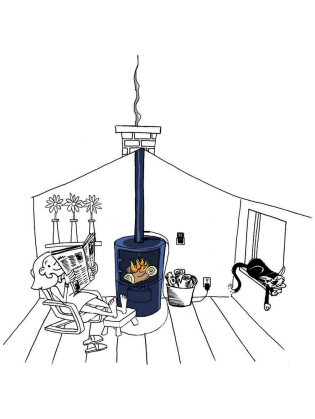 The stove automatically regulates the air intake, combustion and manages the temperature. Note that it can be replaced (advantageously) by the mobile application, by coupling your device to a room thermostat. 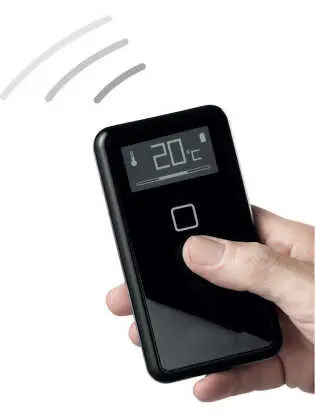 Connected to a room thermometer, the “IHS Smart Control ™” application allows you to easily set the desired temperature level in the room, from a mobile phone or tablet (Apple store and Google Play). The app warns you when it’s time to reload wood. The only thing you have to do is light the fire, then close the door. For the rest it’s simple, the stove does everything, all alone.